Add to your seasonal staples with the Clara top from Pure Collection. 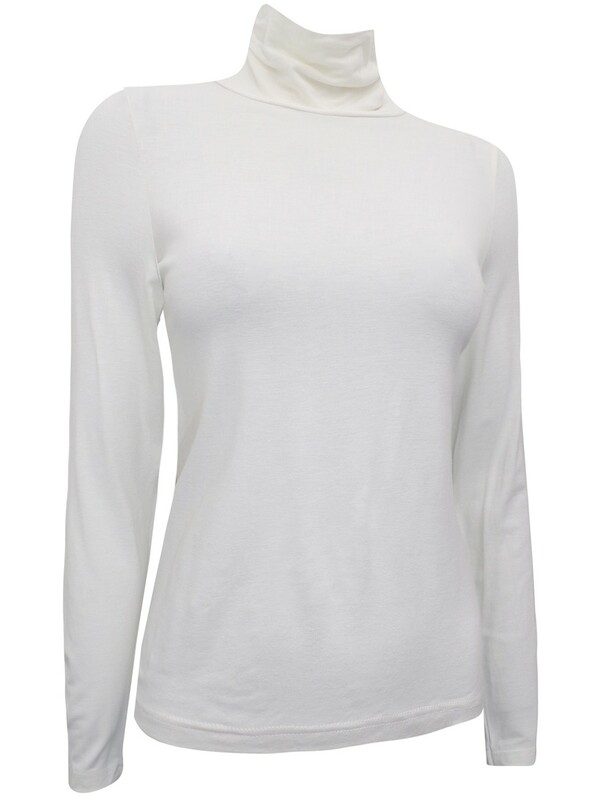 Made from super soft jersey for optimum comfort, this fitted top features a cosy roll neck and long sleeves for effortless layering. A great foundation for smart and casual looks, wear with tailoring or denim for a chic silhouette.